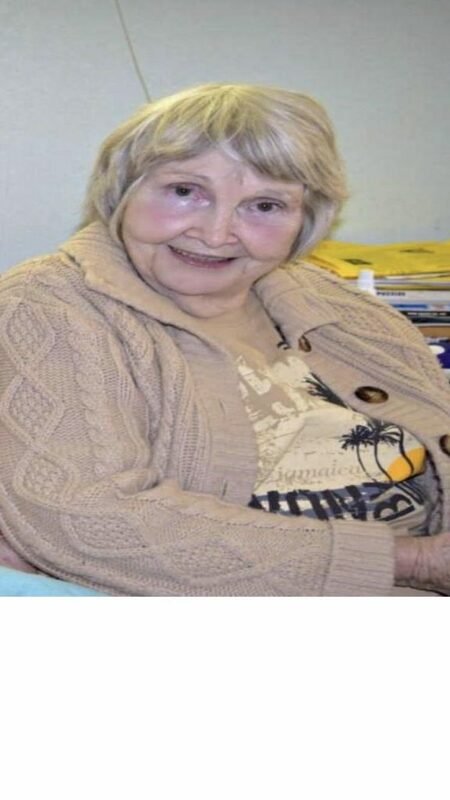 Carol Young, 78, passed away on Monday, January 28, 2019 in her Blue Springs, Missouri home. Carol was born on February 6, 1940 in Independence, Missouri. Most of her adult life she resided in Huntsville, Arkansas. Carol enjoyed nature, specifically the mountains of Arkansas as well as animals. Carol is survived by her sister Jeanette McCarty, several cousins, and numerous nieces and nephews. Carol was a unique, free-spirited soul who will be missed by all who knew her.